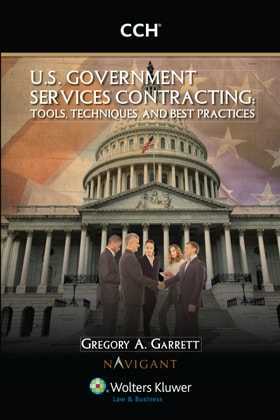 U.S. Government Services Contracting: Tools, Techniques and Best Practices serves as a practical and informative reference guide, for all of the business professionals in U.S. federal government agencies, government prime contractors, and subcontractors who are involved in U.S. government services contracting. This book is truly a comprehensive guide to planning and implementing the buying and selling of professional services to and for the U.S. government. Our hope is that you will find this text to be a valuable resource to explain and enlighten people about what it takes to effectively manage U.S. government services contracts. 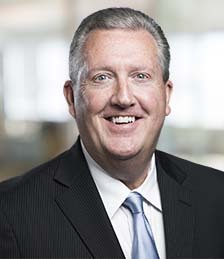 This book provides a wide range of discussion on all aspects of the U.S. government services contracting buying and selling life-cycle, including: requirements determination, solicitation planning and preparation, opportunity and risk assessment, proposal development and evaluation, negotiations and contract formation, to contract administration and closeout. Plus, the book provides a wealth of proven effective tools, techniques, and best practices which are available and adaptable to help improve services contracts and related project performance results.